“I have always been an excellent performer in some aspects of my job, yet when I was required to step outside of my comfort zone I didn’t perform well. I couldn’t seem to find an approach to change that was consistent with my personality, i.e., I did not want to try to become someone I’m not. I recognized the need for change, but I couldn’t do it on my own. I needed to talk to someone! If I hadn’t worked with a coach, there would have been a lot of false starts and even more frustration. 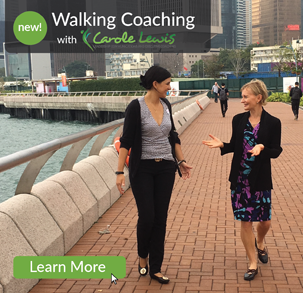 “A coaching session with Carole always leaves me inspired, energised and passionate about following through on my goals ensuring I stay productive and achieve what I desire. 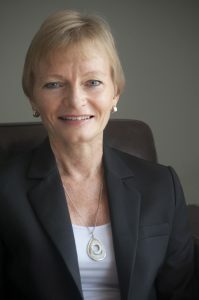 With Carole’s assistance I successfully identified and instilled extremely useful habits and probably even more importantly, helpful thought processes to support keeping myself on track with my vision for a successful and productive life.